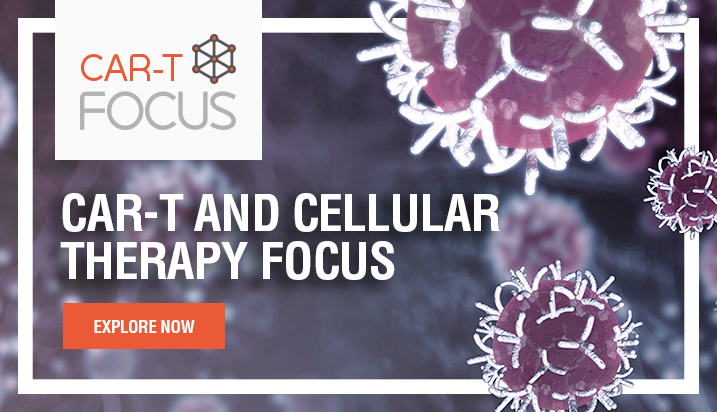 The inflammation induced by medication can create challenges when producing novel treatments. 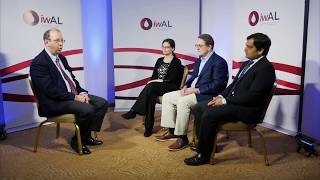 In this interview, Prof. John DiPersio, MD, PhD from Washington University School of Medicine, Washington, WA provides an overview of the issue of targeting monocytes in acute myeloid leukemia using CAR T-cells and bispecific agents in terms of cytokine release syndrome. 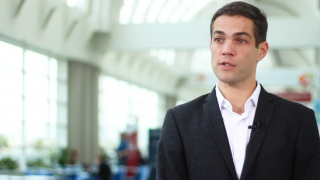 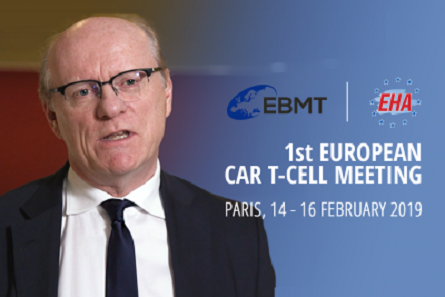 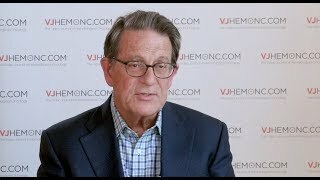 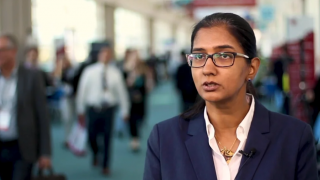 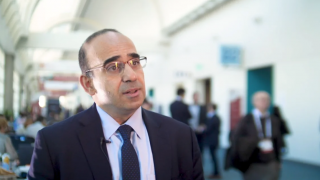 He explains how his team dealt with this issue, and discusses the benefits of using bispecifics compared to CAR T-cells. 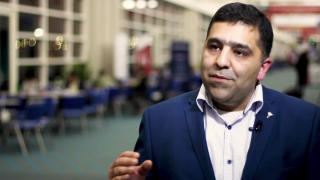 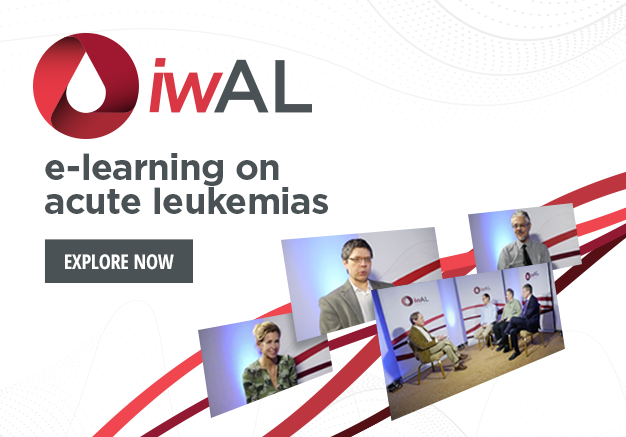 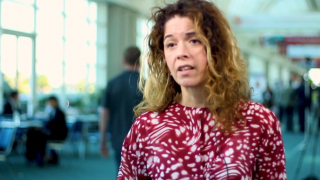 This interview was recorded at the International Conference on Acute Myeloid Leukaemia 2017, Estoril, Portugal by the European School of Haematology (ESH).